New thermal imaging camera » COMTES FHT a.s. 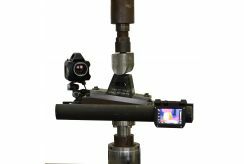 The newly-purchased FLIR X6580sc thermal imaging camera is a professional-grade research instrument for recording dynamic processes with superb accuracy at up to 355 Hz in full-resolution and up to 4.7 kHz using the windowing option. The sensitivity of temperature measurement is as good as 0.018 °C. Excellent accuracy of contactless temperature measurement is provided down to the object size of 3 mm. 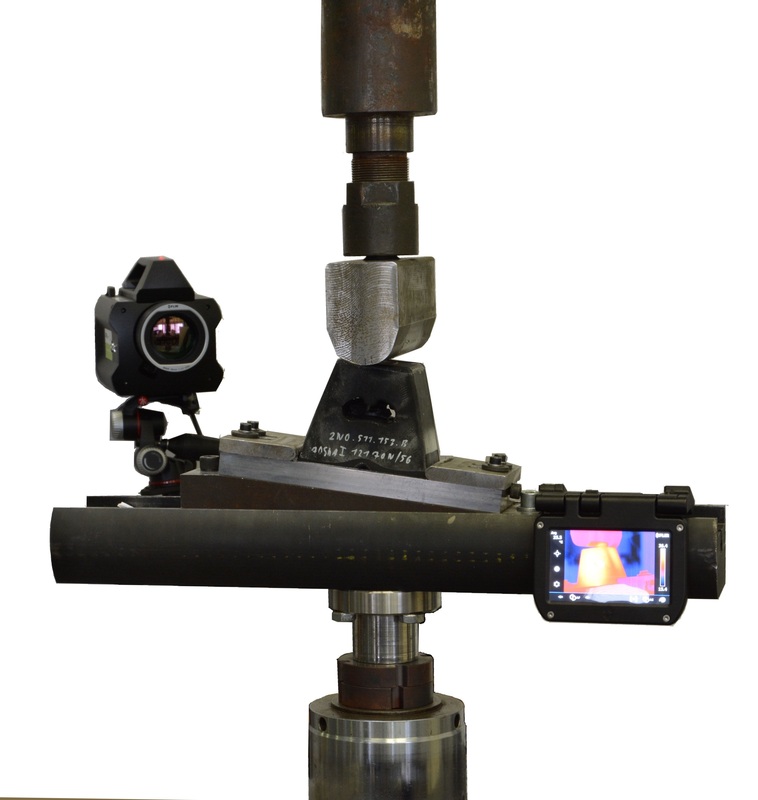 This thermal imaging instrument offers above-standard measuring features for applications with fast movement and rapid thermal processes.